200,000 Homeless American women don't have the resources to handle their time of the month. 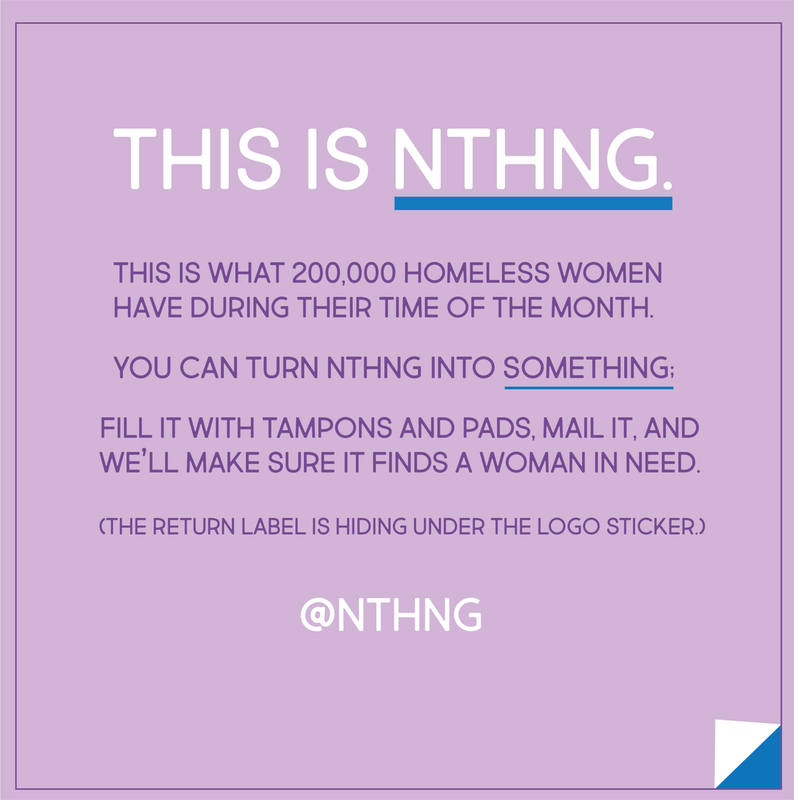 We created NTHNG to show that donating tampons and pads is an important (and neglected) form of charity. NTHNG starts with an inconspicuous launch campaign on Instagram. America's most trusted feminine hygiene brand hints at the tampon of dreams. The ads lead to NTHNG's microsite, where the curious can sign up for a free sample. On International Women's Day NTHNG arrives by mail, and it's just that: Nothing. 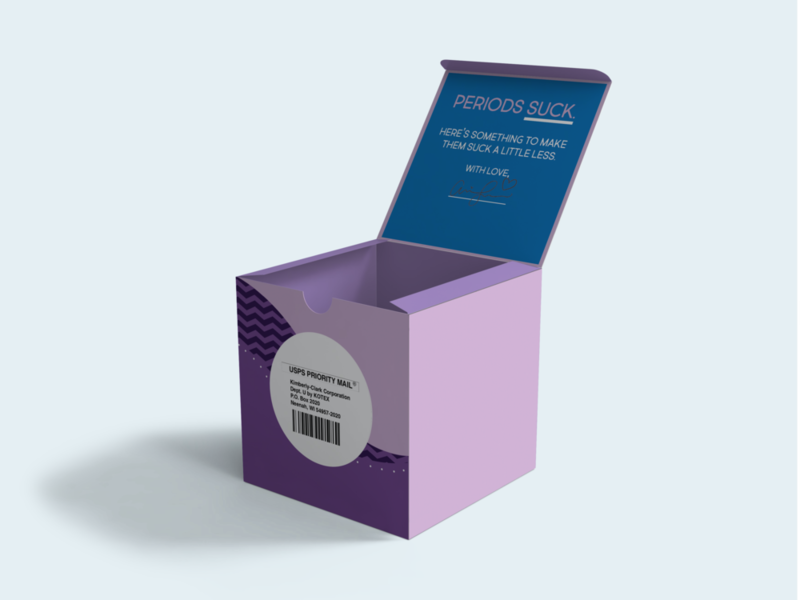 Kotex will work with influencers to post unboxing videos on Youtube.